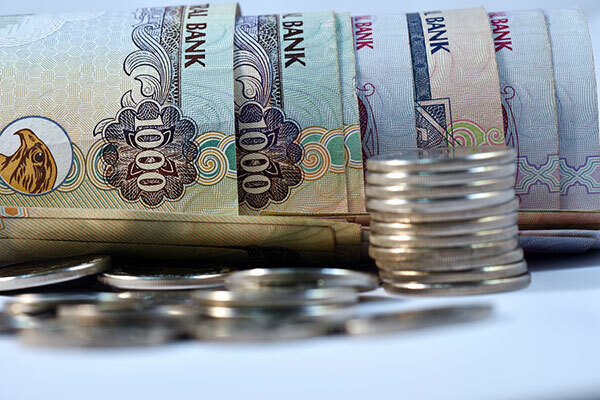 "We expect core profitability for the large UAE banks to remain broadly stable over the next 12-18 months, as interest earnings hold steady at current levels, and as the decline in provisioning charges reverses due to softening business confidence," said Nitish Bhojnagarwala, vice president -- senior credit officer at Moody's. • Profitability improvements were mainly driven by a 10 per cent increase in net interest income compared with Q2 2017, as banks repriced loans following a rise in interest rates. • The banks also benefited from a 27 per cent year on year reduction in loan loss provisions, as they were allowed to take expected future credit losses from their capital, a one-off measure to facilitate IFRS 9 adoption in Q1 2018. • Operating costs rose 3 per cent quarter on quarter and 8 per cent year-on-year, mainly reflecting investments in technology to improve operational efficiency. • However, the overall cost to income ratio for the four banks was stable at 30 per cent in Q2, and is likely to remain stable at this level over the next 12-18 months as their technology investments begin to yield results.